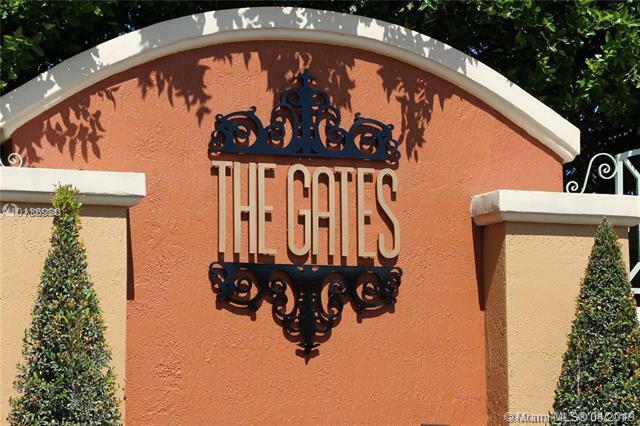 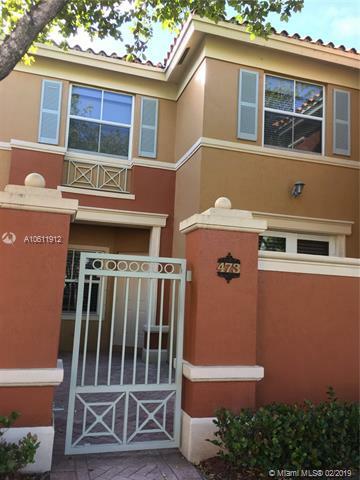 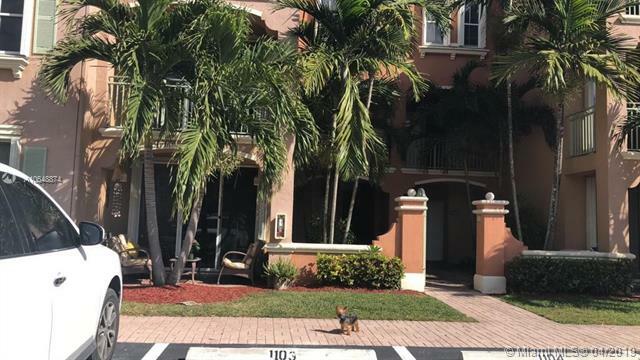 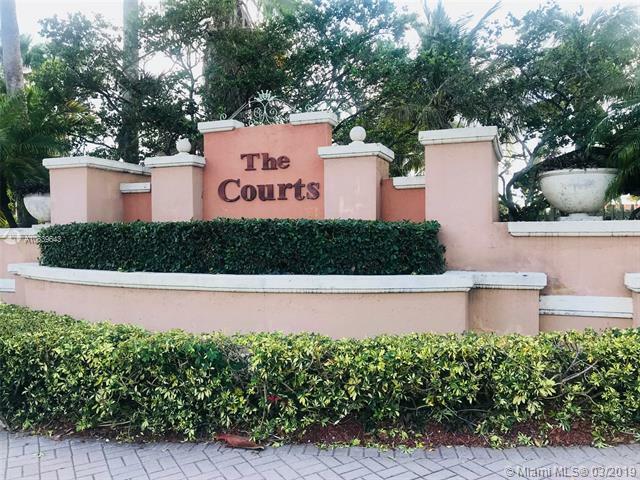 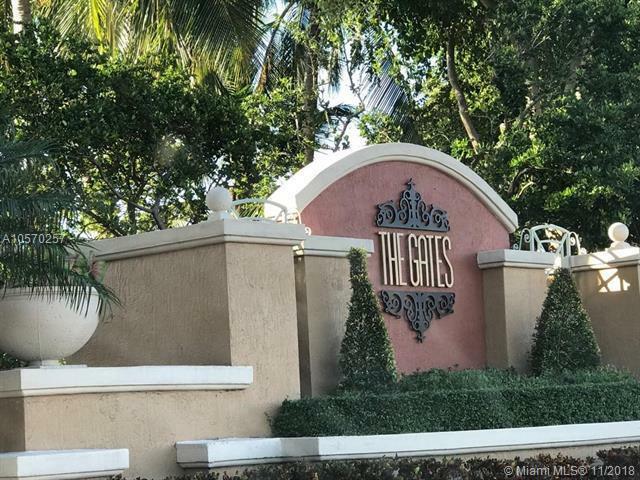 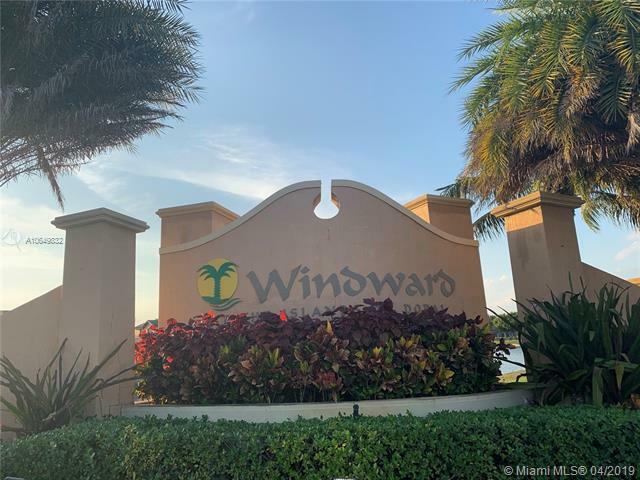 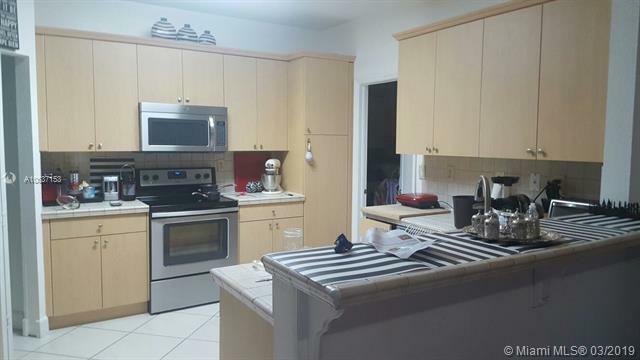 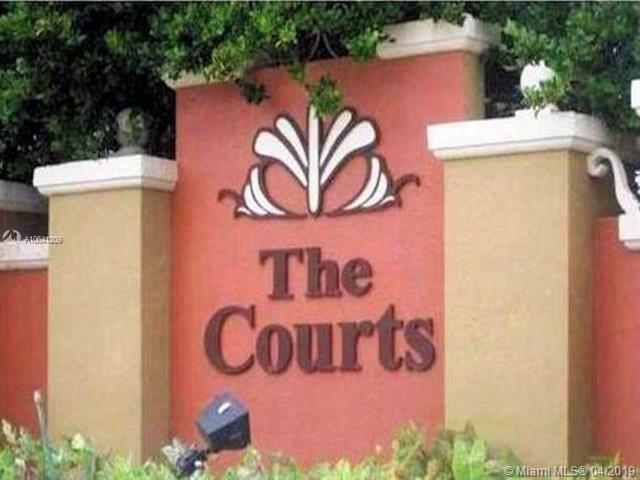 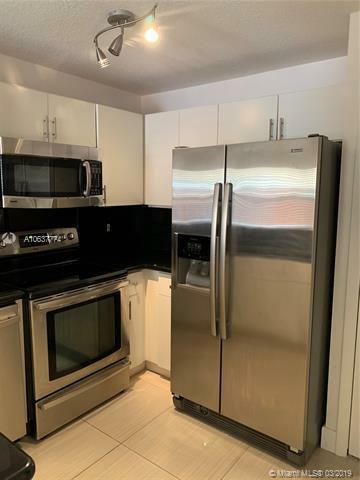 Doral Isles is a gated community in Doral, close to the Dolphin Mall, restaurants, the Doral Golf Resort and Spa, highways, airports, and more. 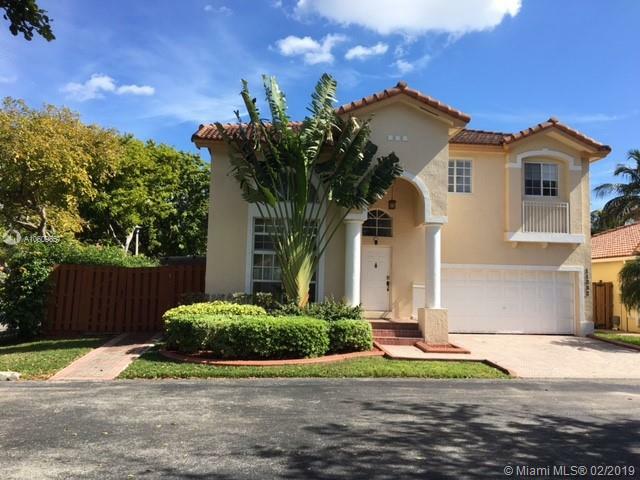 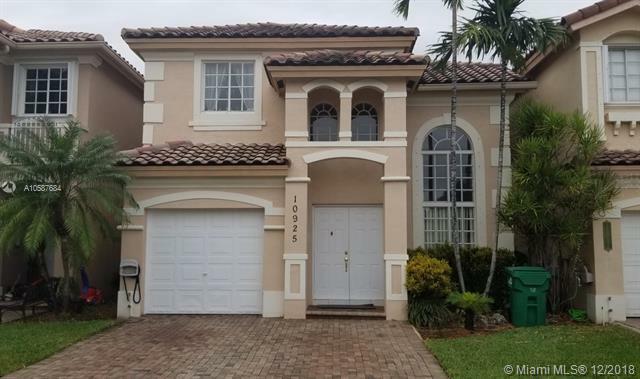 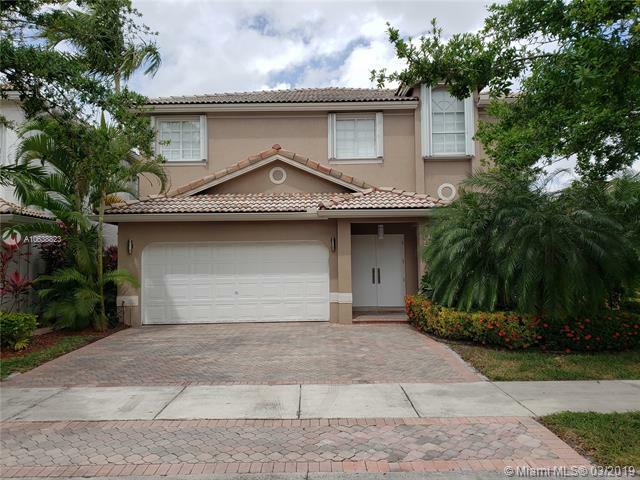 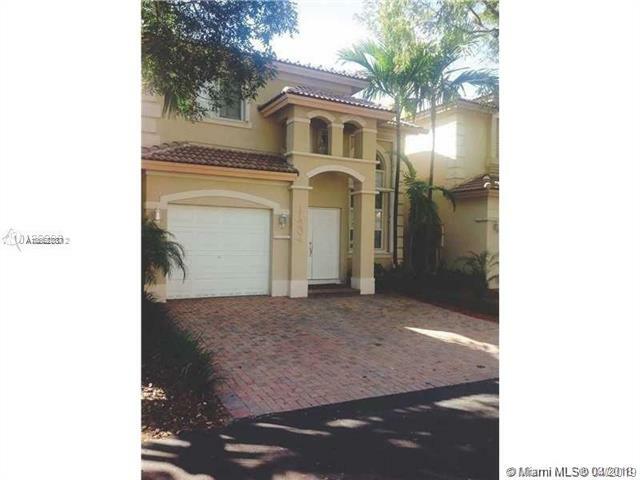 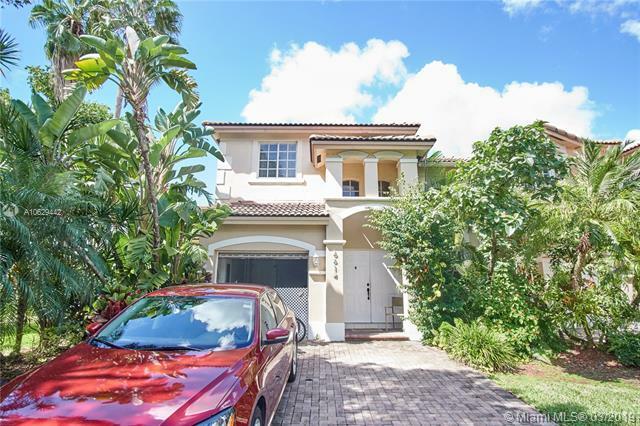 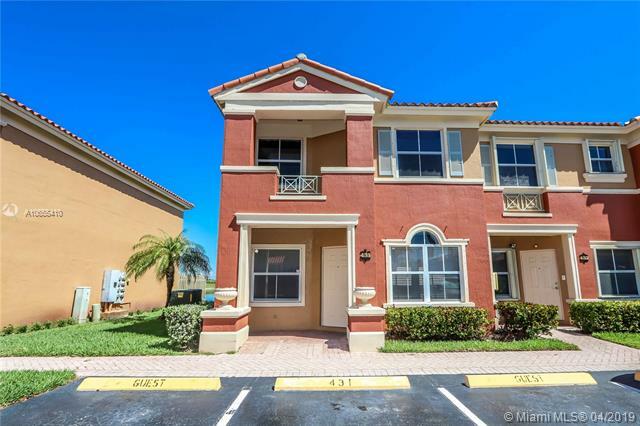 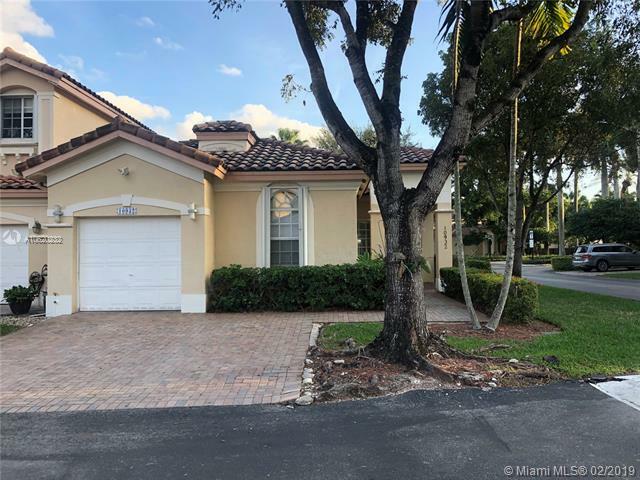 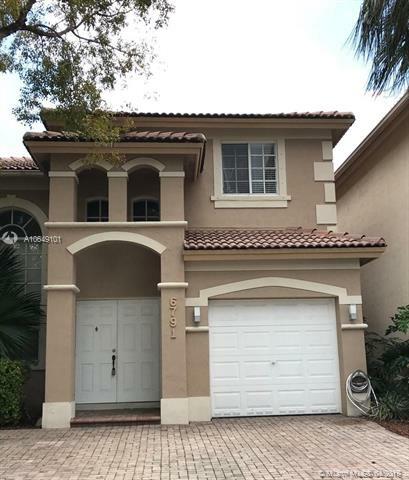 Doral Isles offers 2 to 6 bedroom Mediterranean-style single-family homes and condominiums ranging in size from 1,135 to 4,010 square feet. 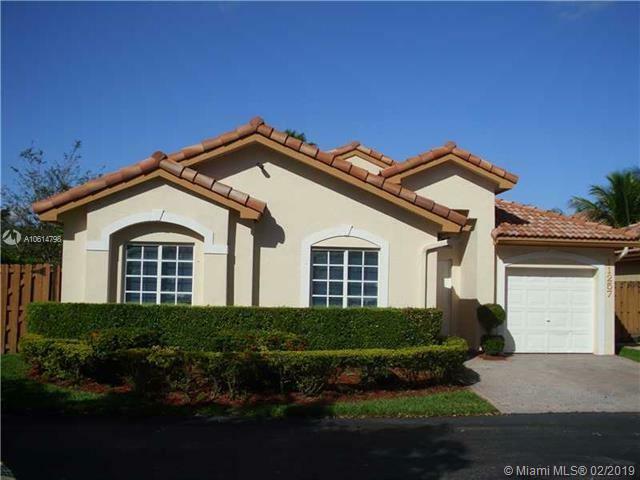 Many of the homes in Doral Isles feature gourmet kitchens, walk-in closets, fenced backyards, and peaceful lake views. 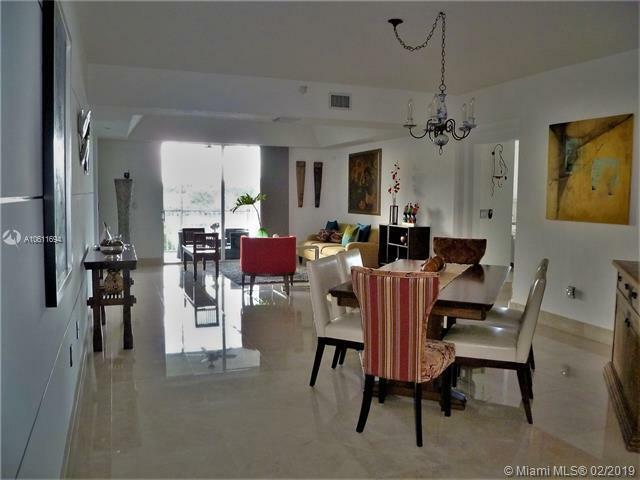 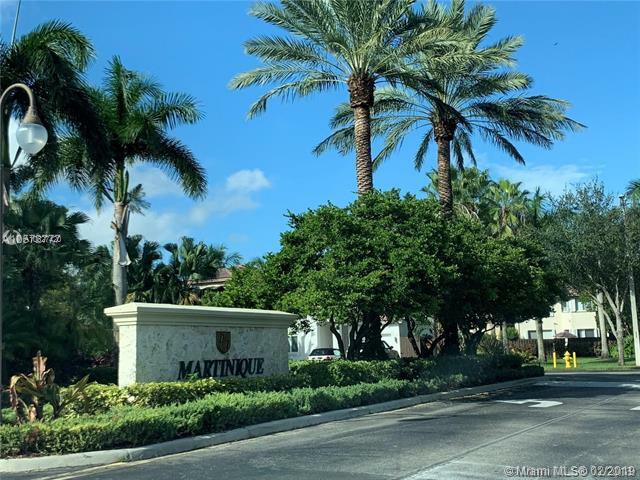 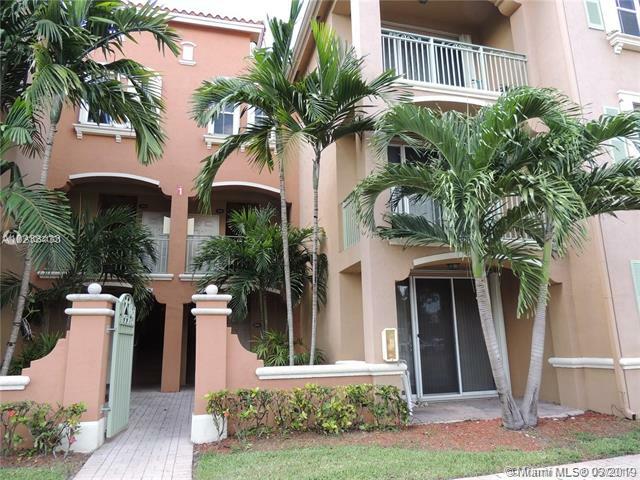 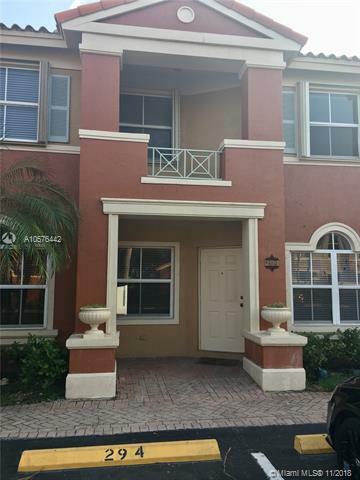 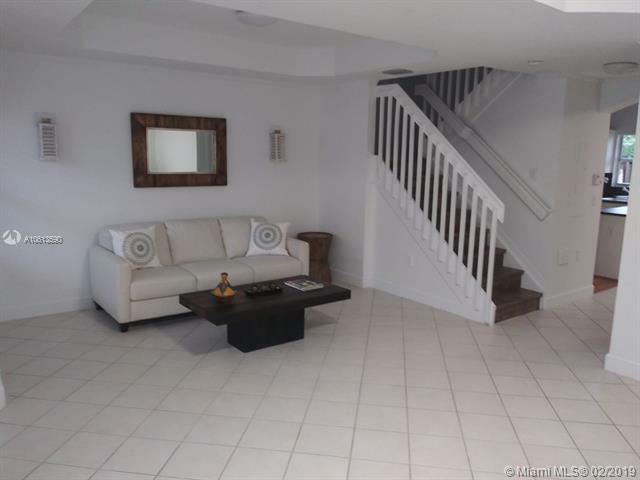 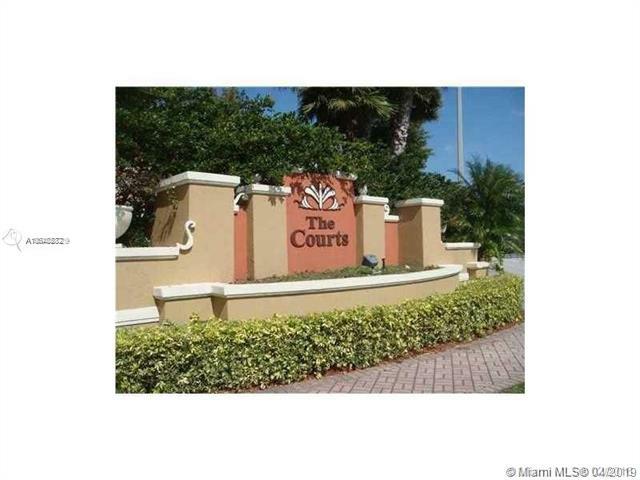 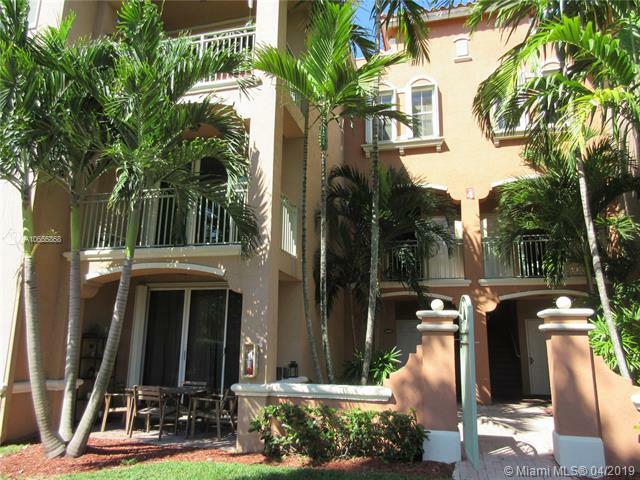 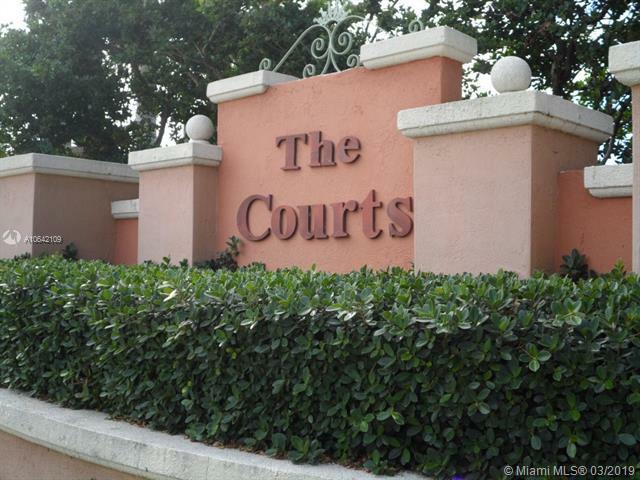 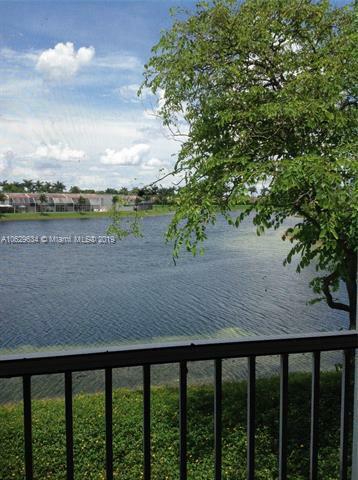 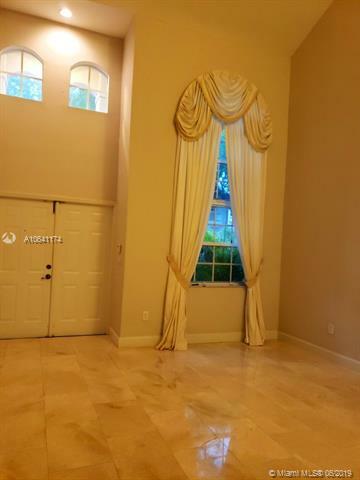 Many condos in Doral Isles offer tile floors, high ceilings, screened-in patios, and peaceful lake views. 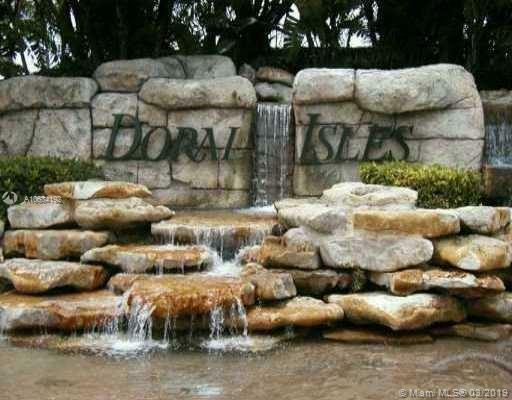 Doral Isles amenities include a resort-style swimming pool, state-of-the-art fitness center, and a community clubhouse.